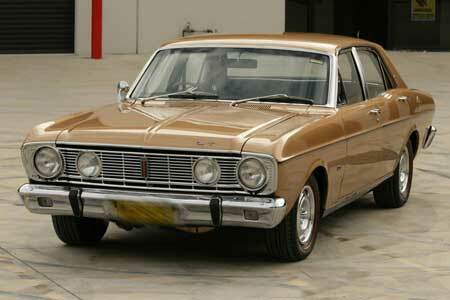 The XR series Ford Falcon, was introduced in 1966. 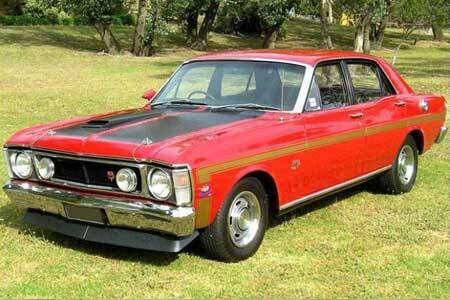 Styling was based on the third-generation 1966 US Ford Falcon and it was promoted as the "Mustang bred Falcon". Our range of panels for XR and XT Falcons includes parts that are unique to the GT Falcons as well as parts that are common to all variants of XR and XT Falcons including rubbers for doors, bonnet, boot, rear 1/4 , bailey channel and pedals, clips, other items. XW and XY Falcons were produced from 1969 till 1972. 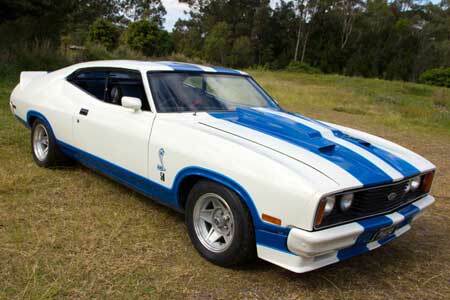 Our range of panels and parts for XW and XY Falcons includes parts that are unique to the GT and GTHO Falcons as well as parts that are common to all variants of XW and XY Falcons. We can supply door/bonnet/boot/rear 1/4 / bailey channel and pedal rubbers, clips, other items, XY door trims. In 1972 the XA Falcon introduced a new hardtop coupe model to their lineup. 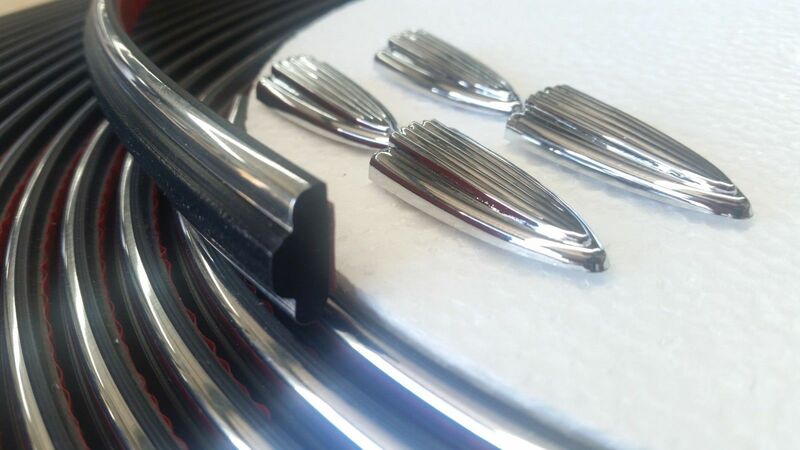 Our range of panels for XA, XB and XC Falcons includes parts that are unique to the GT Falcons as well as parts that are common to all variants XA, XB and XC Falcons.